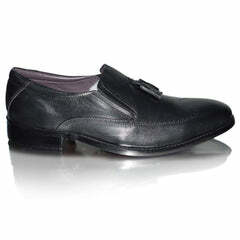 These Flat Lace up Shoes are a perfect addition to your wardrobe. 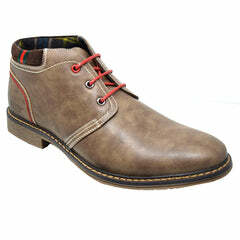 Featured with a flat sole and blend of dark and light green colours, these shoes will add up a lot of style to your personality. 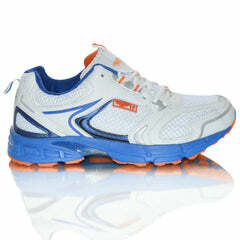 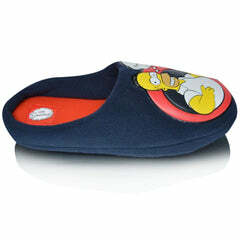 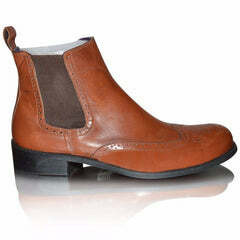 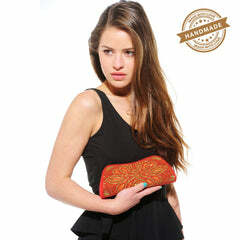 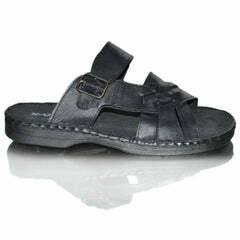 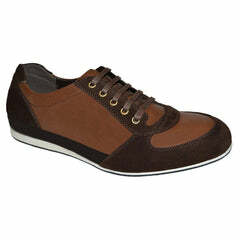 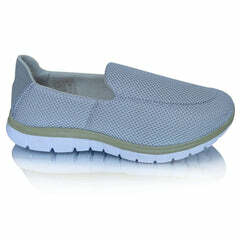 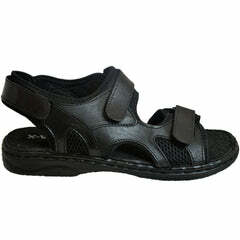 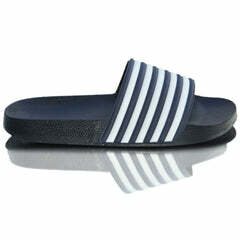 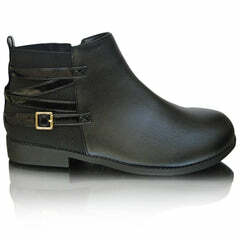 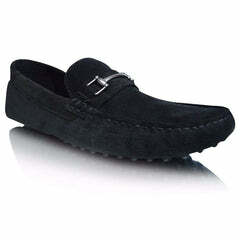 These shoes are made out of 100% leather on the upper surface while lined with textile on the inner side. 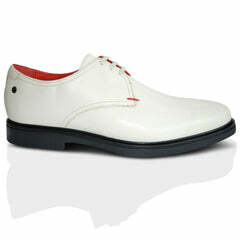 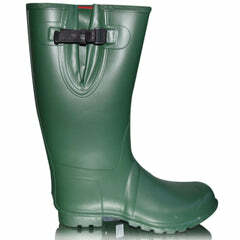 These shoes have a latex sole that features a flat yet rough outer surface to gain maximum ground grip. 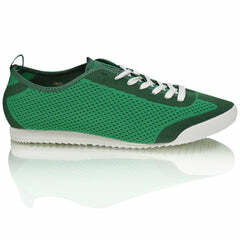 These trainers are beautified with double shades of green and their proliferated body. 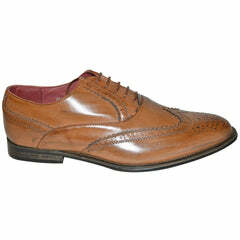 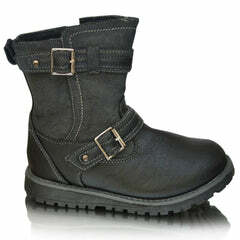 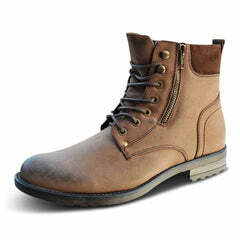 These shoes have a perfect lace-up closure with regular shaft diameter. 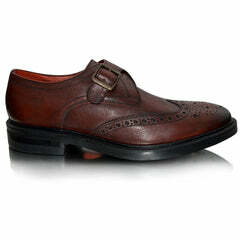 The textile laces are neatly passed through 6 manmade eyelets on each side. 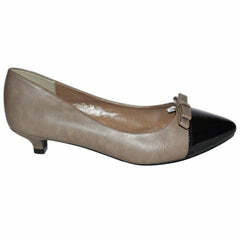 Ideal for Beginners to Wearing Heels or those who are just opting for the minimum and Well Balanced Heel Style. 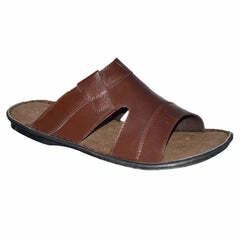 The versatile design of these Sandals makes it Perfect for all occasion from going out to the market to making a Bold Statement with your outfit. 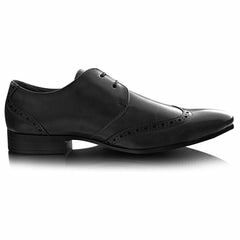 For ideas on how to style your outfit with these transparent shoes check out some inspiration from the celebrities who rocked these incredible shoes. 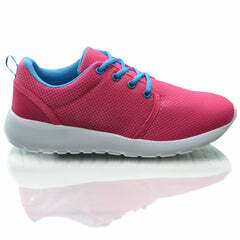 Check this out: celebrity wearing clear shoes - Kim K really is an Advocate for these shoes!